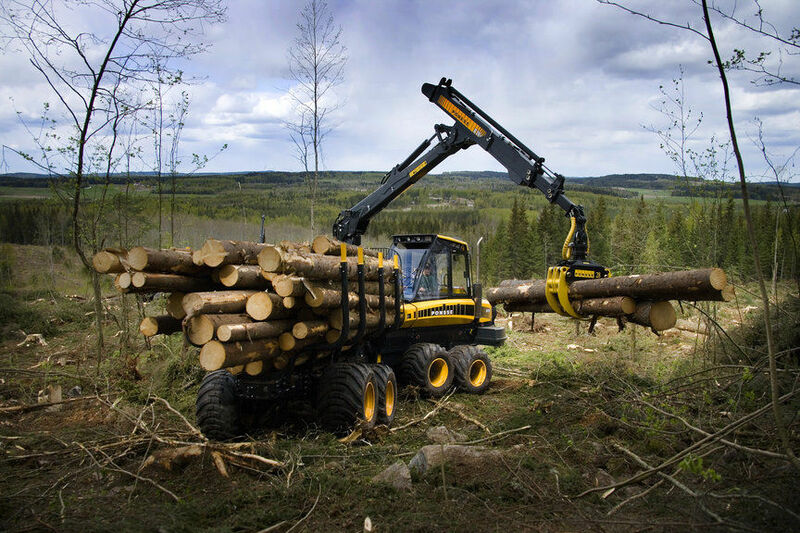 OÜ Agner - forest industry company based on Estonian capital in 2000, mainly engaged in forest management. Having long-term experience in this field and can be a reliable partner! © 2014 AGNER OÜ. Designed by Ultima Design.